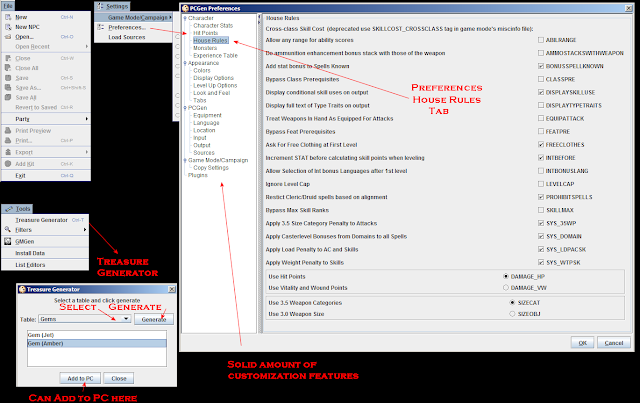 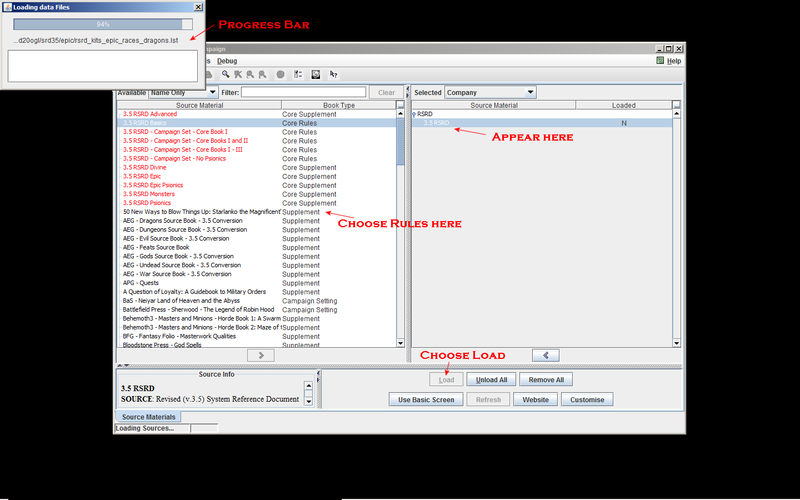 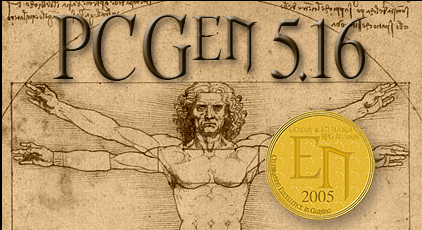 Continuing Project X: Part 6..
PCGen is a multi-platform tool (Jave-based) that has a nice selection of features. 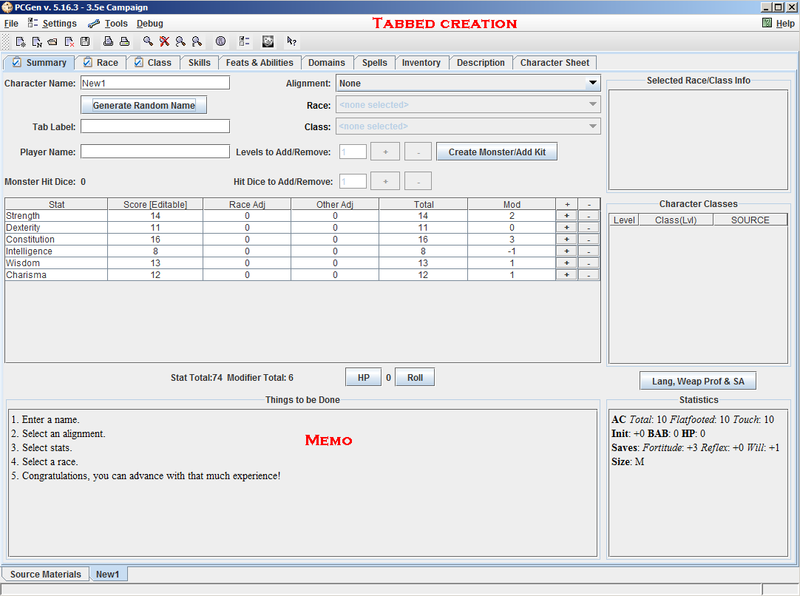 First is the ability to choose a specific rules set - and even design your own if you wish (with limitations). It is 3.5 based and the Multi-tabbed PC creation tool is solid, with small clickable buttons to help flesh out a PC for the discerning DM. 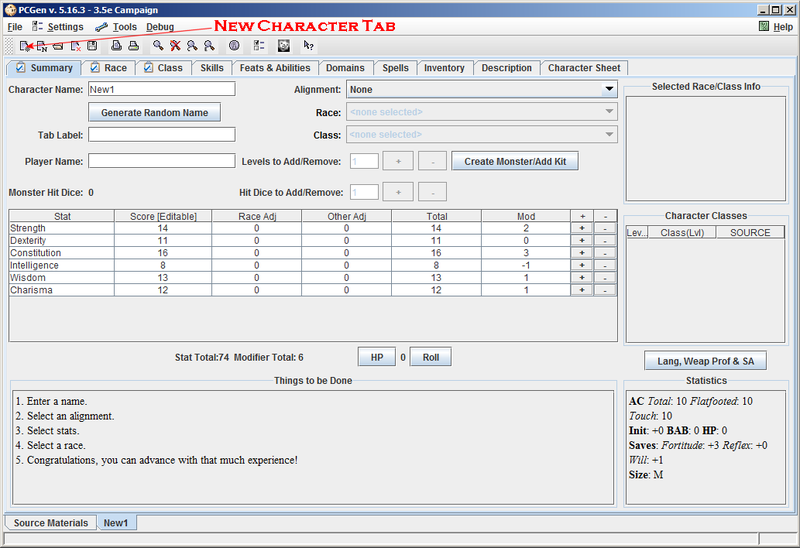 A Name/Treasure Generator are bonus items that allow for a bit more control. 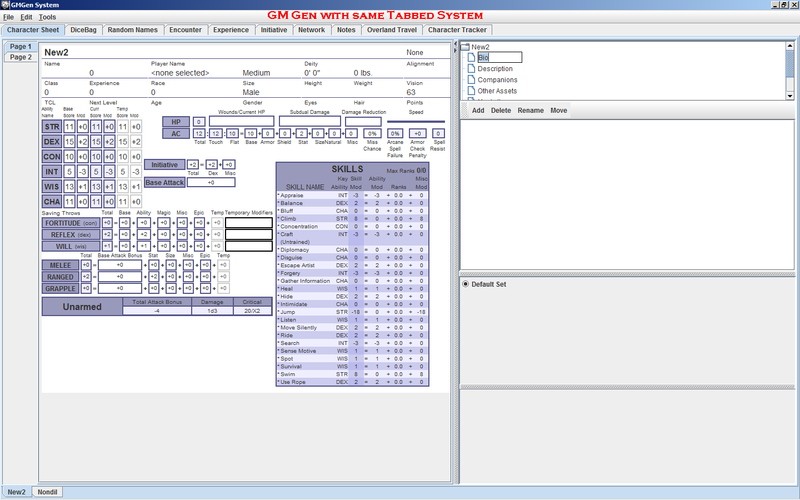 The tool also comes with a DMGen tool that allows for tracking of XP, travel and Inn cost (based on size of party/animals) and has a nice campaign notes section with drag/drop functionality. Overall, while I applaud what PCGen has - customizable components, Generate NPC with one button - it hems its user into a small subsection of the gaming community, while not addressing the needs of the serious gamer looking to run his/her OD&D/1E campaign.